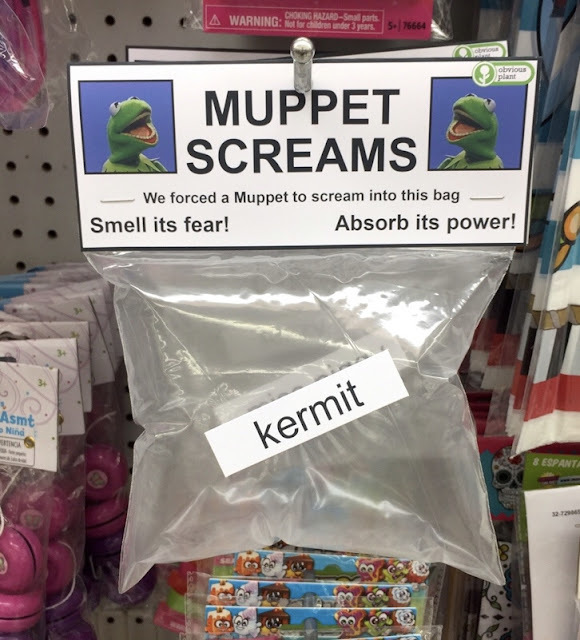 Funny Muppet Screams Product - We forced a Muppet to scream into this bag. Smell its fear. Absorb its power! Kermit.